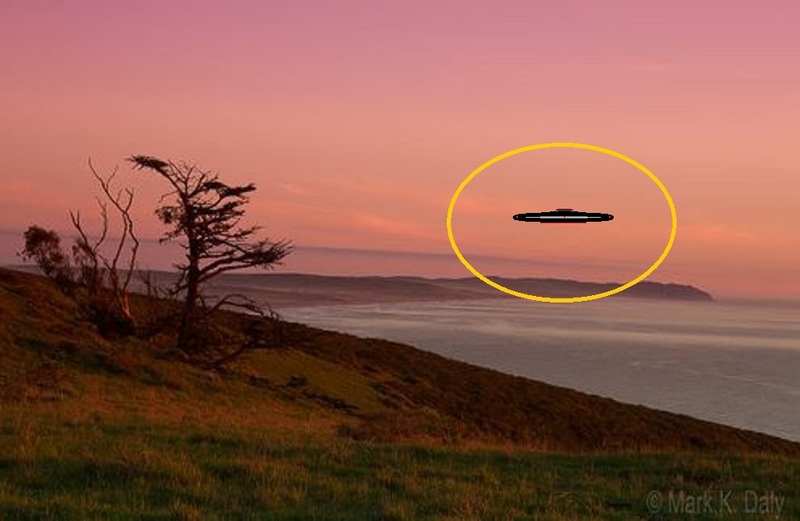 This entry was posted in ABDUCTION, best ufo photos, incredible ufo photos, MISSING TIME, top ufo news, UFO, UFO ARTICLES, ufo news, ufo photos and tagged 1998 GOLD COAST UFO DISC, 6-14-98 GOLD COAST UFO DISC, air force ufo, ALIEN CRAFT, animal abduction, army ufo, astronaut sighting, best ufo images, best ufo photos, best ufo pictures, best web site world ufo photos, biggest ufo web site, boomerang craft, chief investigator, CIGAR, civilian panic, commercial pilot ufo, COSMOMAUTS ALIEN ENCOUNTER, crashed disc, CYLINDER, cylindrical craft, diamond ufo, DISC, disclosure, discoveries on mars, discoveries on moon, FLYING SAUCER, government black ops, I.S.S. UFO, incredible ufo photos, international space station and ufo alien craft, JUNE 14, KEN PFEIFER, ken Pfeifer discoveries, Ken Pfeifer State Director for MUFON in Rhode Island, Ken Pfeifer State Director for MUFON in Vermont, largest ufo photo website, largest ufo web site, largest ufo web site in the world, LIGHT, LIGHTS, marine ufo, MARS, mars discoveries, mars photos, MEN IN BLACK, MISSING TIME, MOON, moon discoveries, moon photos, MUFON, national press club ufo, navy ufo, no disclosure, ORB, ORBS, PARADISE POINT AUSTRALIA UFO DISC, pfeifer, presidents sightings, pyramid ufo, radio ken Pfeifer, rectangle ufo, RUSSIAN UFO, Saturn discoveries, saucer, secret society, SPACE ENCOUNTER, State Director Ken Pfeifer for MUFON in New Jersey, STRANGE, sun photos, swamp gas, top ufo news, TRIANGLE, ufo, UFO ARTICLES, ufo crash, ufo news, ufo photos, ufo presidents, UFO world ufo photos, ufo world ufo photos and news, underground ufo bases, underwater ufo bases, unidentified submerged object, unidentified submerged objects, uso, world largest ufo web site, world ufo photos and news, world ufo photos is the largest UFO photo website in the world by KEN PFEIFER. Bookmark the permalink. I used to be very happy to find this web-site.I wished to thanks on your time for this wonderful read!! I definitely having fun with each little bit of it and I’ve you bookmarked to check out new stuff you blog post. I simply found out your web last week ago and that i have already been browsing it all frequently. you have large vary of valuable information on the placement and I moreover adore the unique type of the spot at similar time. carry on the excellent work!